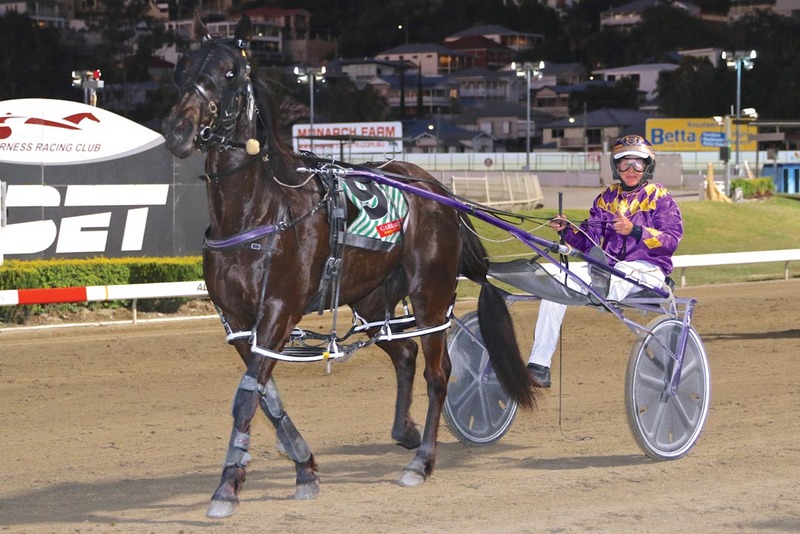 RACING in sensational form Lilac Flash is looking to maintain his perfect Redcliffe record on Saturday night. Winner of his last six starts, Lilac Flash is unbeaten from three outings around the outer city circuit for trainer Kylie Rasmussen. Pleased with the former New Zealander’s progress, Rasmussen is quietly confident the son of Bettors Delight can extend his streak despite drawing the middle of the second row. “He’s going great and I’m very happy with him,” Rasmussen said. “He is a nice horse which has got a lot of bottom to him. “That said, he’s still got to get out there and get the job done. With no major short term plans in mind for the gelding, Rasmussen’s main focus with Lilac Flash is the manner in which he can handle Queensland’s summer. “I’ve got nothing specific set out for him, just go through the grades,” Rasmussen said. “Long term hopefully he can be competitive in features next year. “After a break I reckon he will be better again but he will tell us when he is ready for a spell.